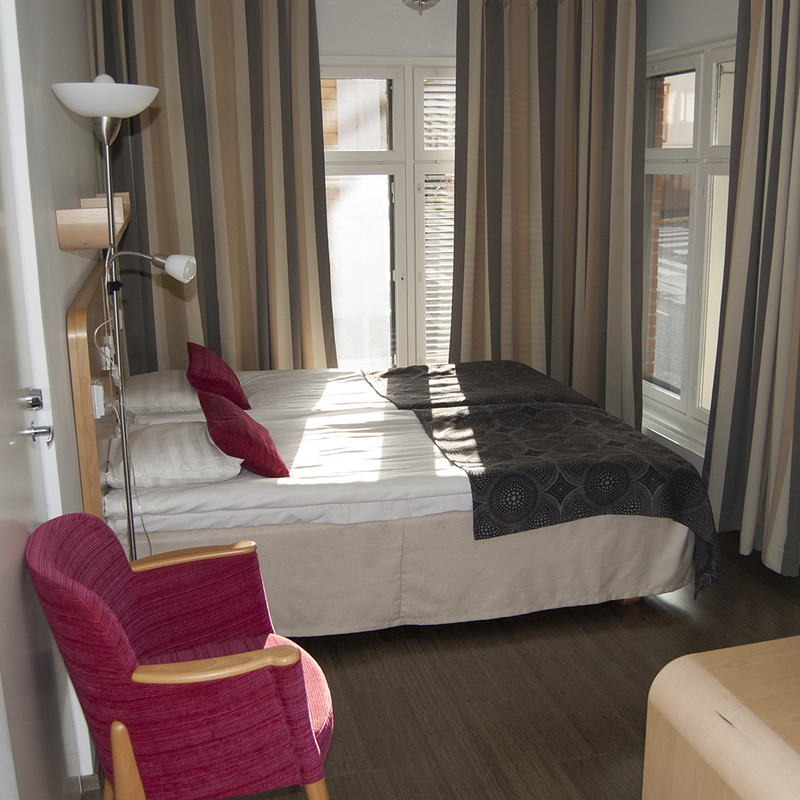 Our superior rooms were built only a few years ago. They are also quiet because the windows are facing the courtyard. 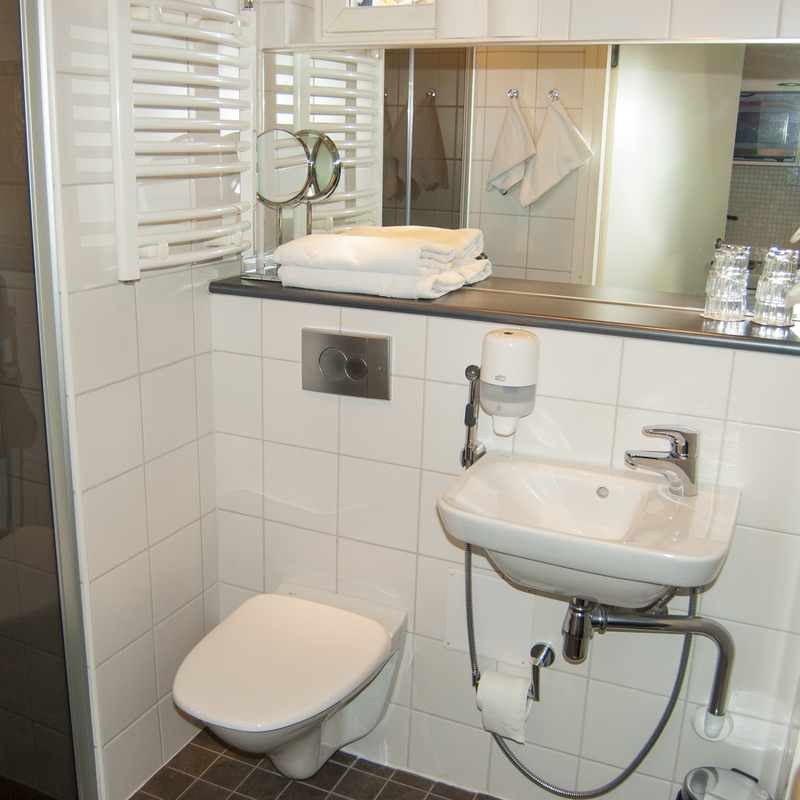 Using our online booking system guarantees the best price. 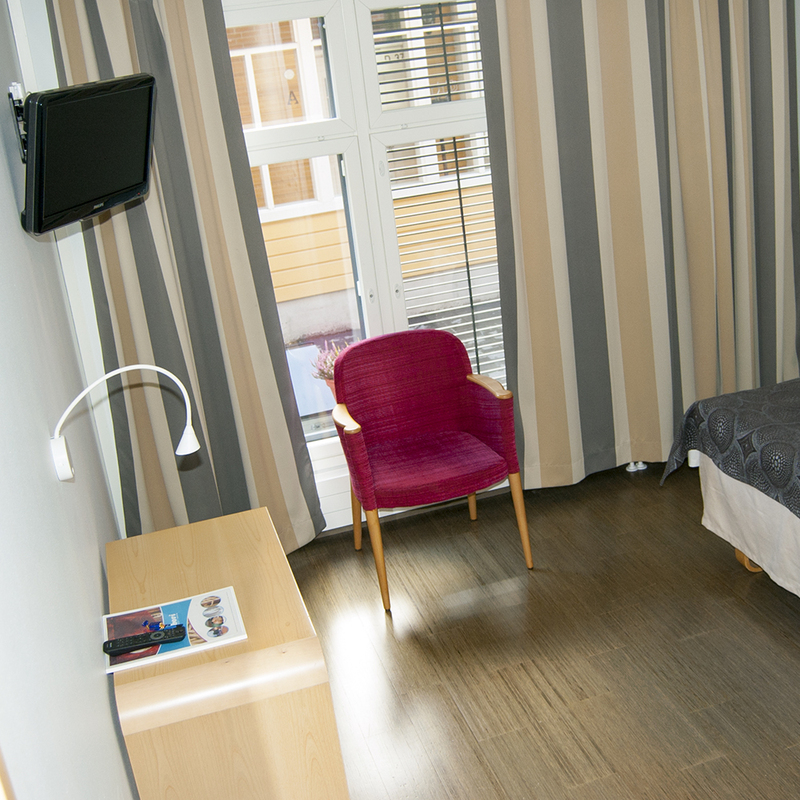 Superior rooms are not much more expensive than our standard rooms. The rooms are either single or double. 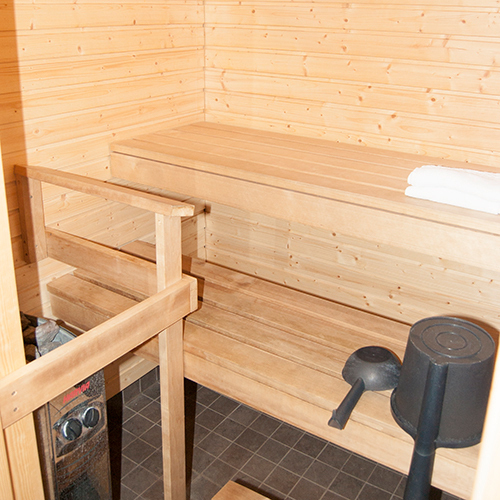 You can also book a superior room with your own sauna. The bathrooms are clean and modern. The reception is open on weekdays 6:30-22, Saturdays 8-22, and Sundays 8-12.